Consuming a Mediterranean diet – rich in fruits and fish – while decreasing the intake of soft drinks may help prevent the risk of developing colorectal cancer by nearly 86 per cent, suggests a new study. Colorectal cancer develops from intestinal polyps and has been linked to a low-fibre diet heavy on red meat, alcohol and high-calorie foods. “We found that each one of these three choices was associated with a little more than 30 per cent reduced odds of a person having an advanced, pre-cancerous colorectal lesion, compared to people who did not eat any of the Mediterranean diet components,” said Naomi Fliss Isakov from Tel-Aviv Medical Centre, in Israel. “Among people who made all three healthy choices the benefit was compounded to almost 86 per cent reduced odds,” Isakov added. 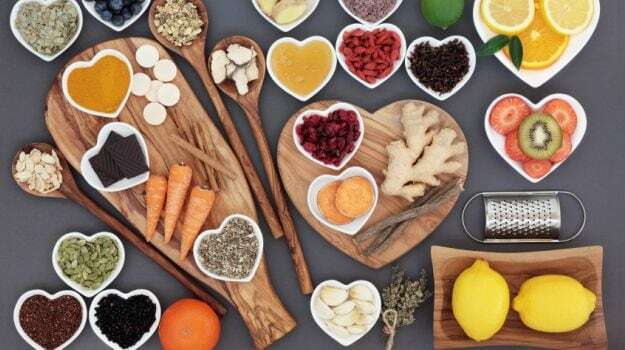 For the study, presented at the ESMO 19th World Congress on Gastrointestinal Cancer, the team included 808 people who were undergoing screening or diagnostic colonoscopies who were between 40 and 70 years old and had adhered to a Mediterranean diet. A typical Mediterranean diet was defined as consumption levels above the group median for fruits, vegetables and legumes, nuts and seeds, whole grains, fish and poultry and a high ratio of monounsaturated to saturated fatty acids, as well as consumption below the median of red meat, alcohol, and soft drinks. Consumption of even two to three components of the diet, compared to none, was associated with half the odds of advanced polyps, the study showed.